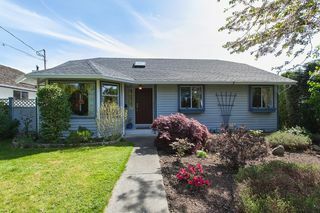 Immaculate 3 bedroom 2 bathroom 1439sqft Rancher set far back behind 140th. 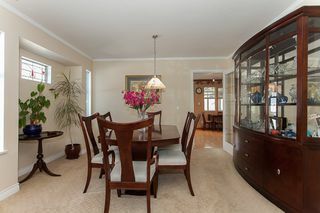 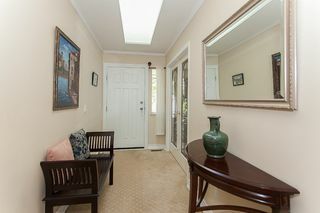 This is a hidden gem, located in the highly sought after area of Ocean Bluff. 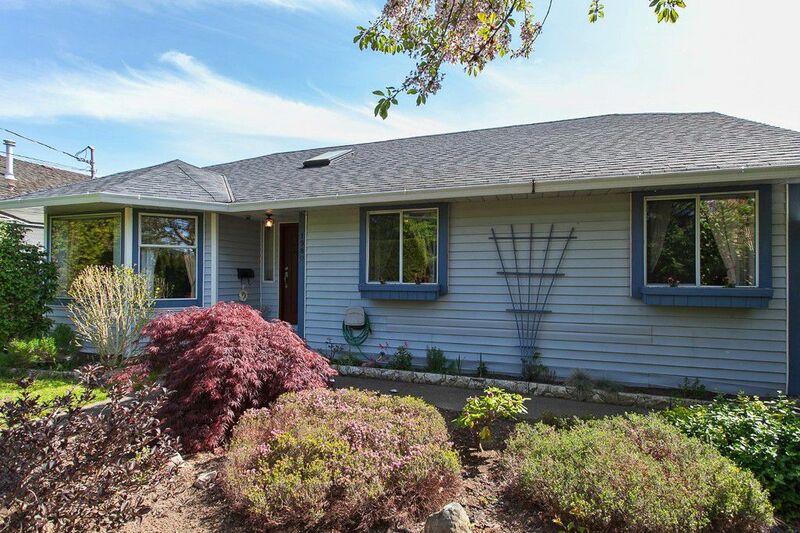 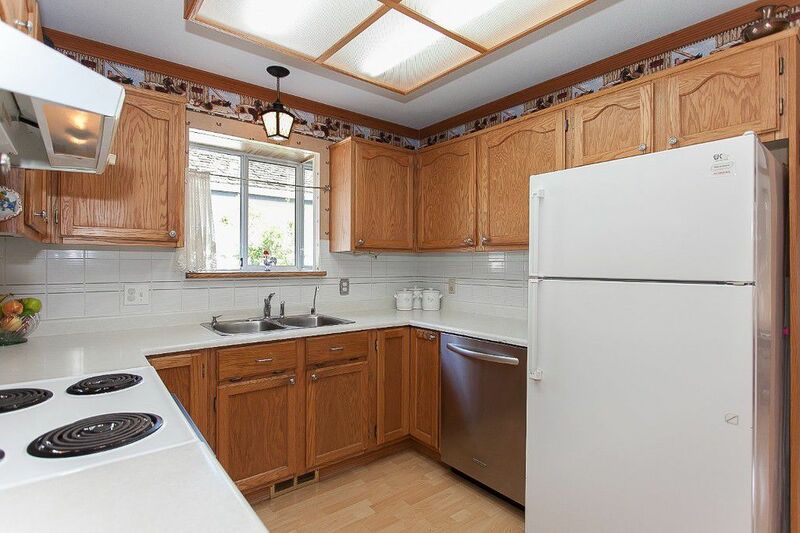 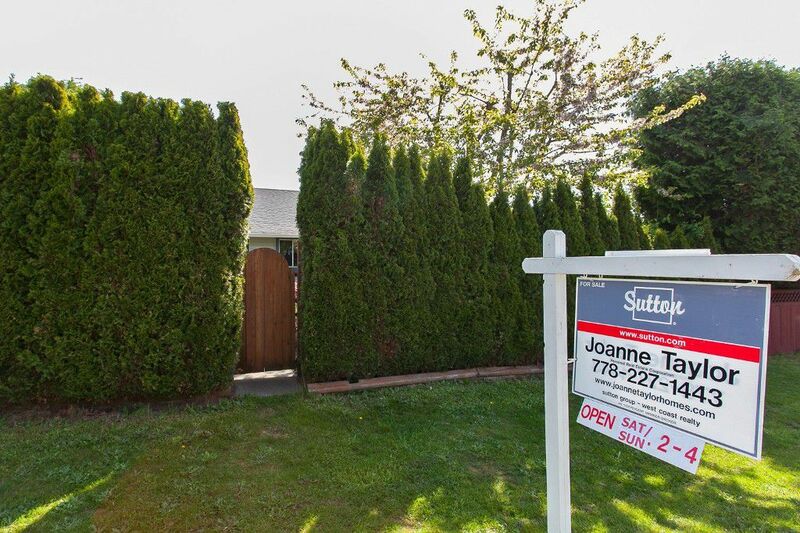 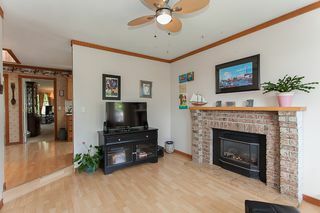 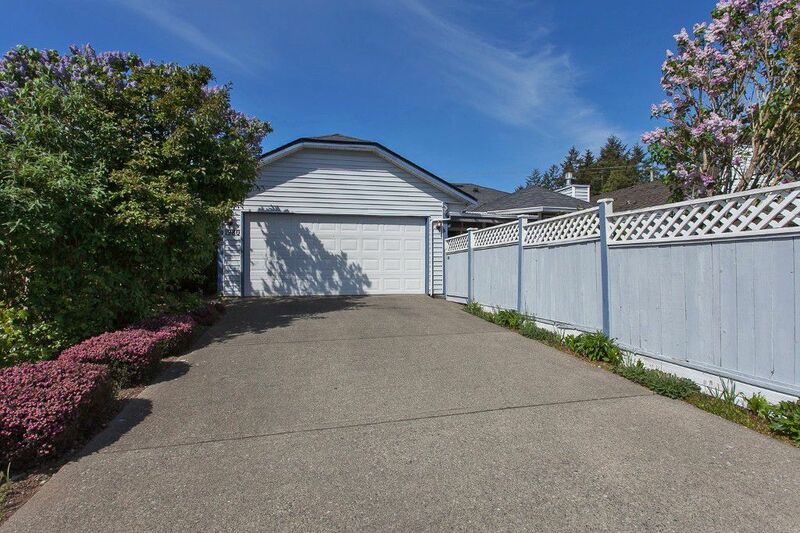 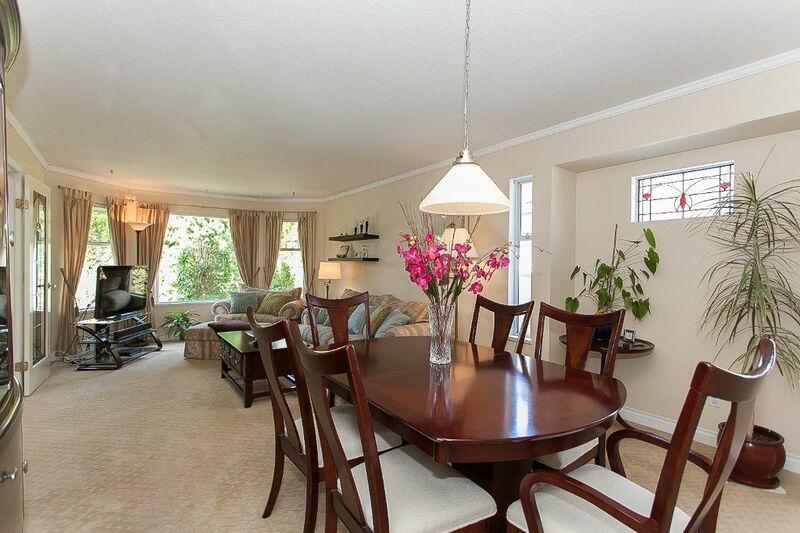 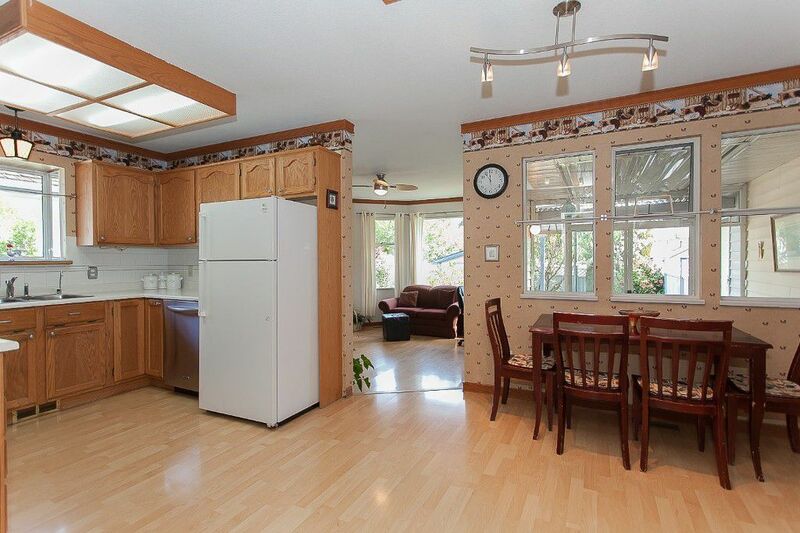 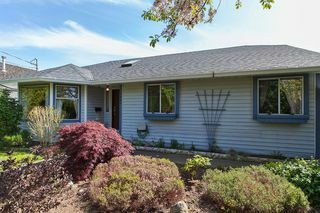 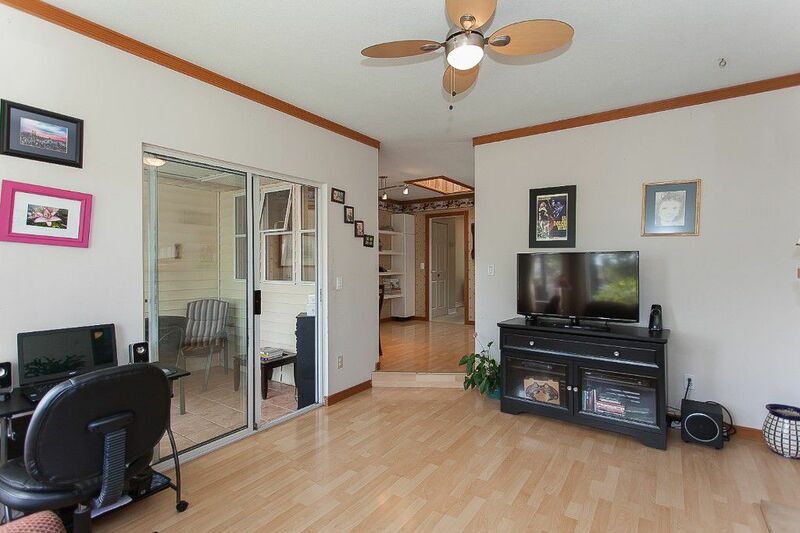 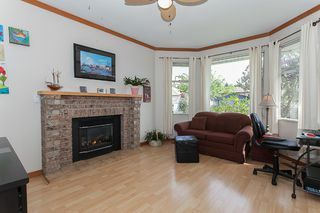 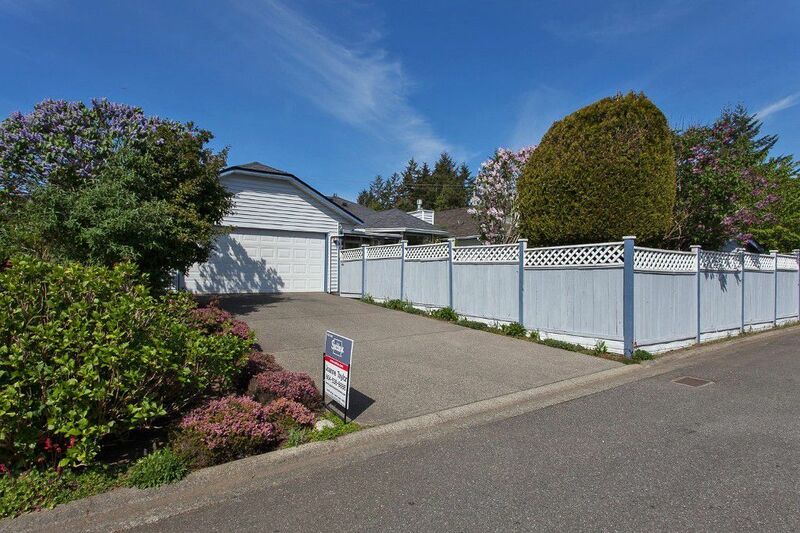 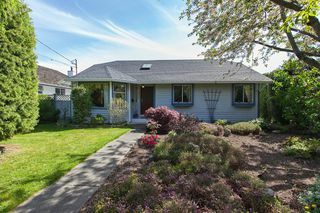 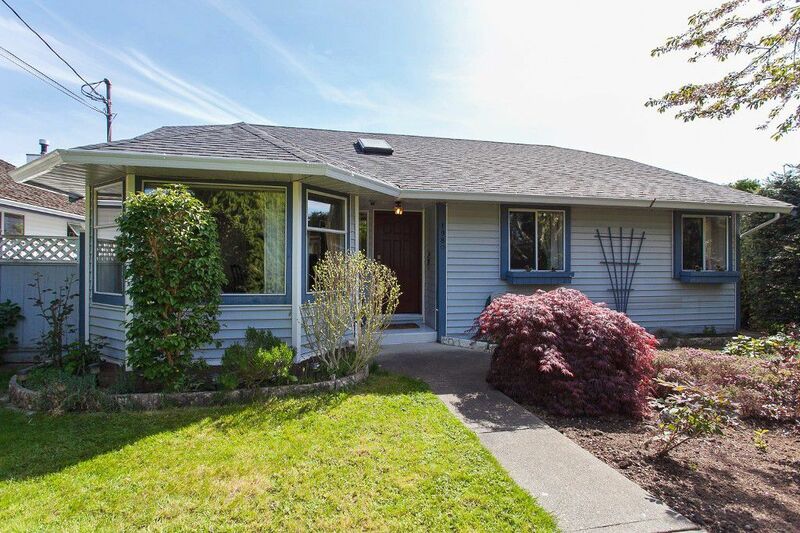 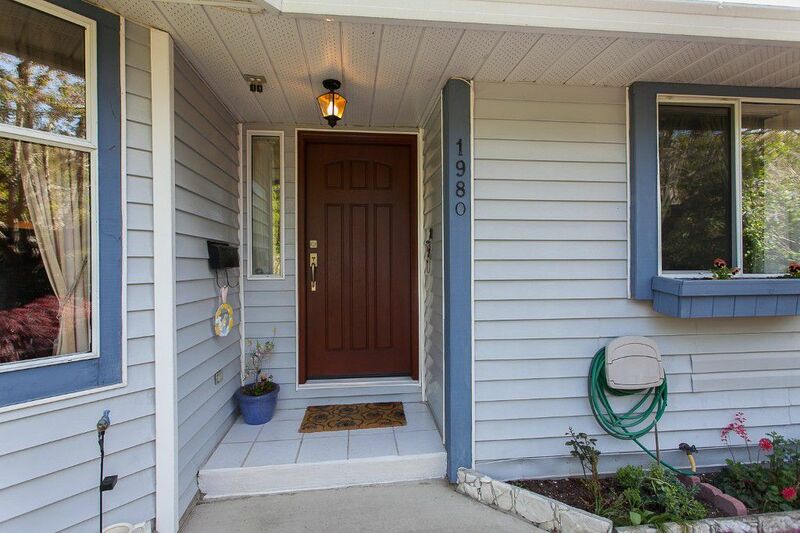 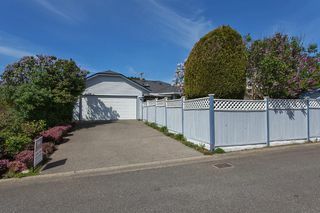 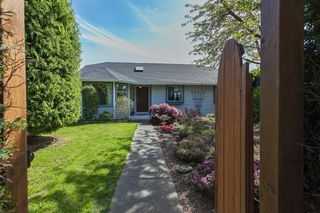 Beautiful family home on a 7104sqft lot with lane access, very QUIET & safe for kids to play. Inviting entry w/skylight, glass French doors open to formal living and dining room. 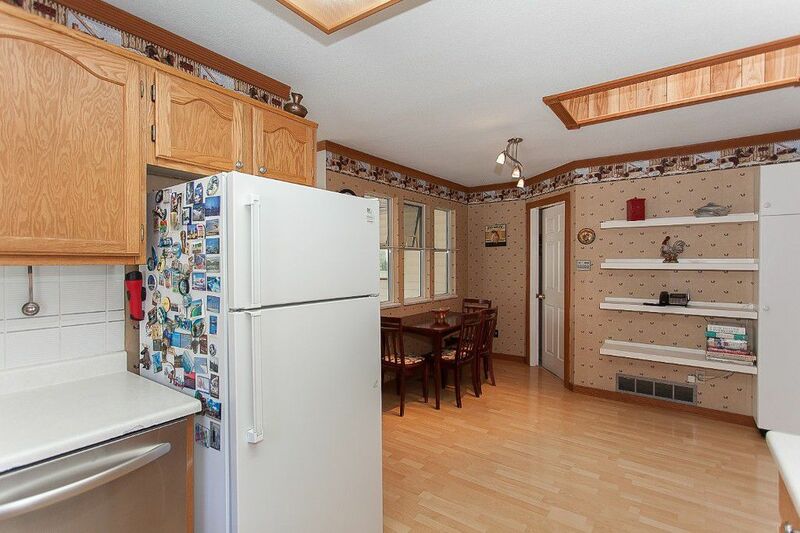 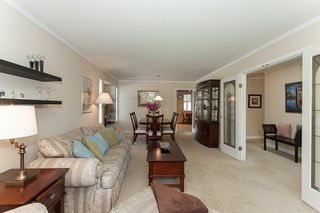 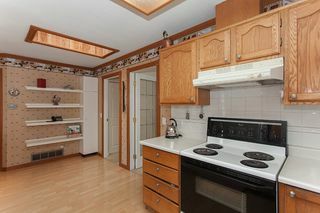 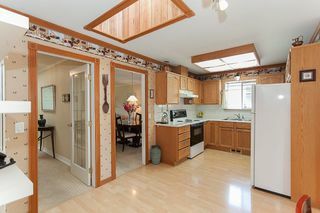 Bright kitchen w/open floor plan+spacious eating area that flows into cozy family room w/gas fireplace. 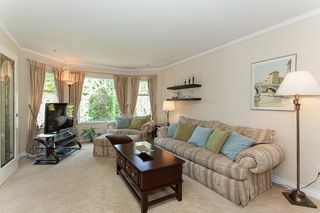 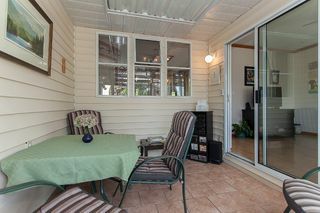 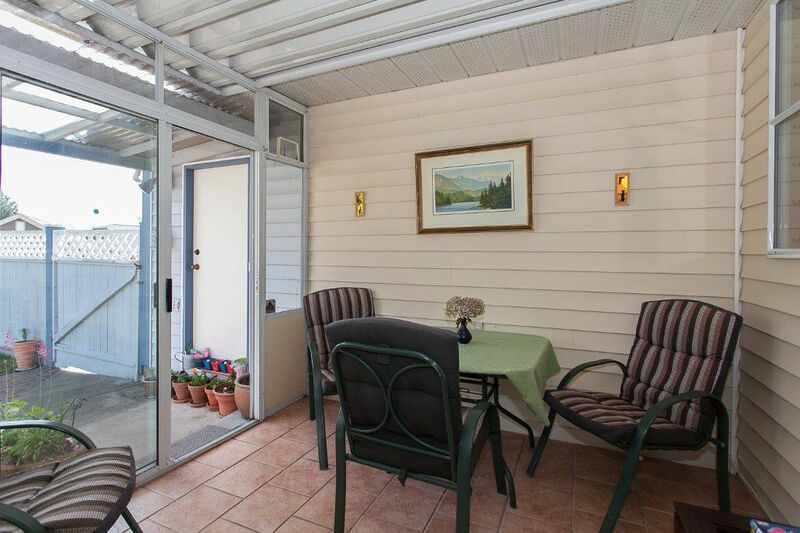 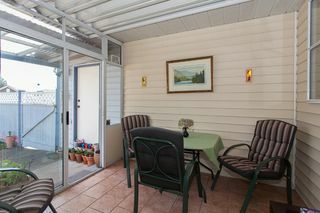 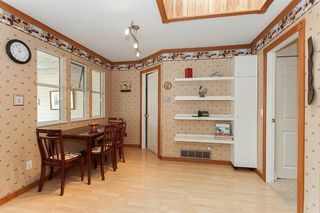 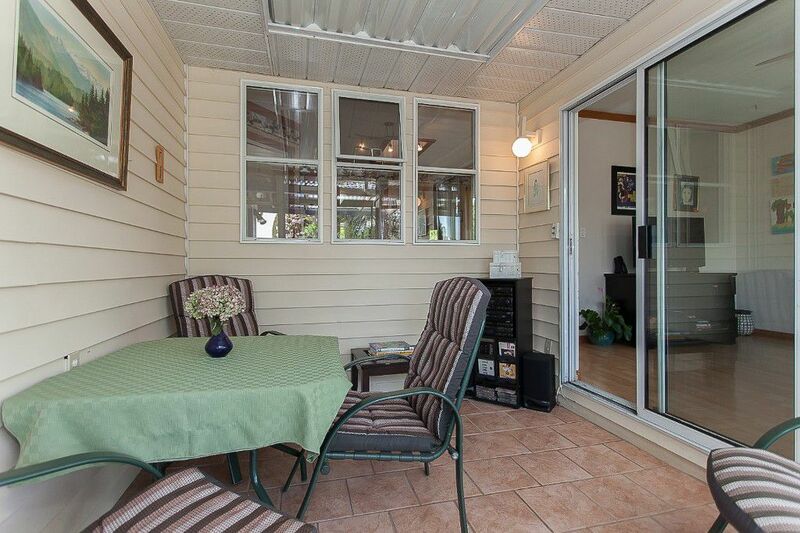 Enjoy your morning coffee in the sunny enclosed porch off the family room. 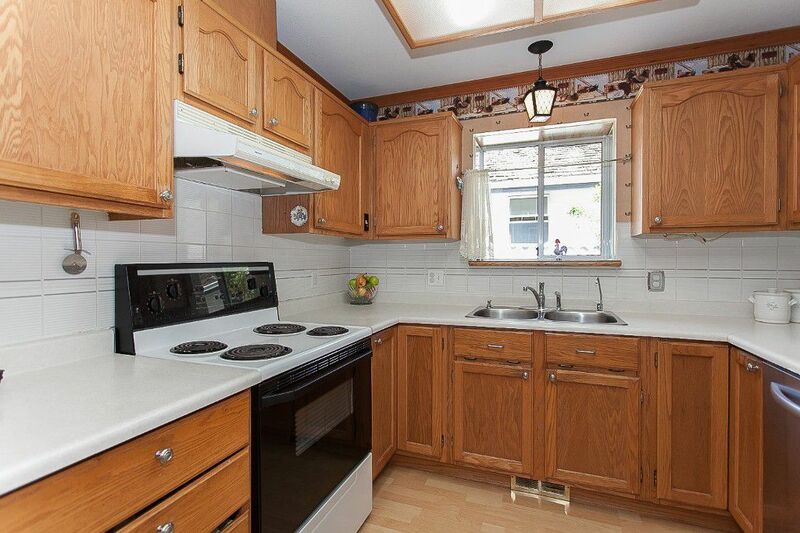 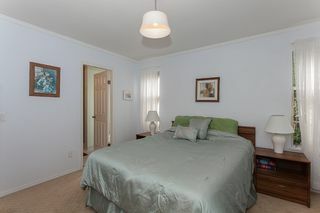 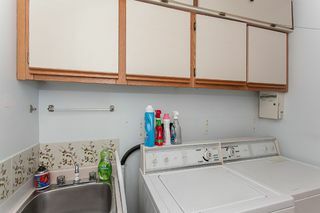 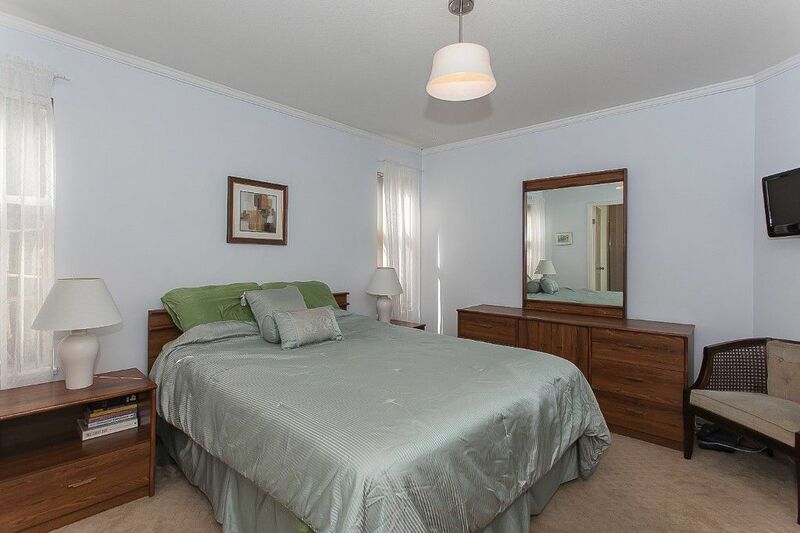 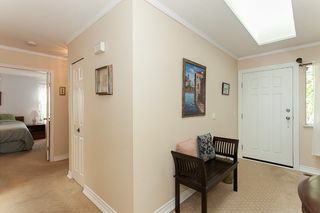 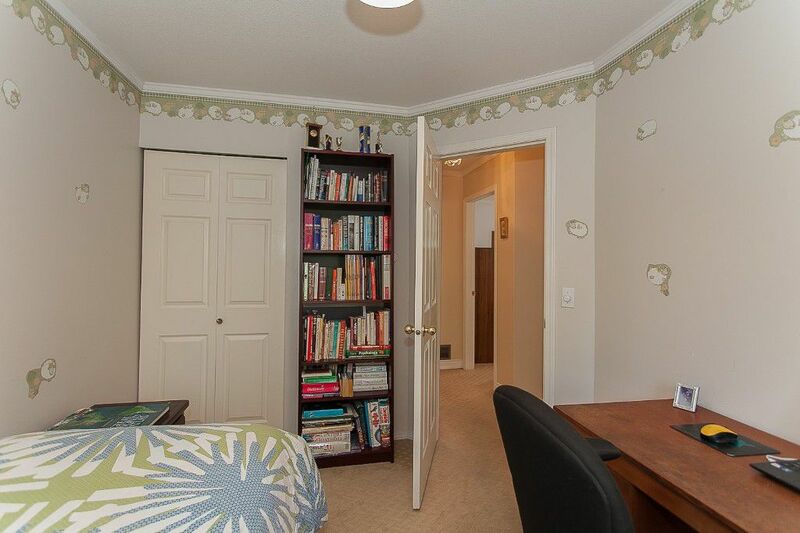 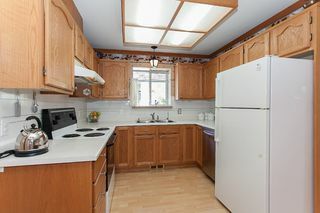 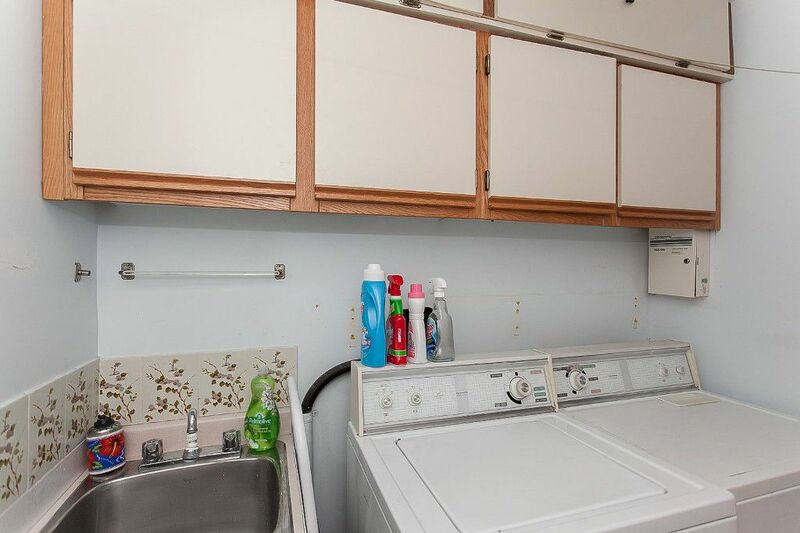 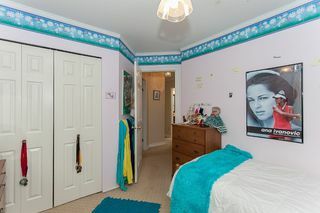 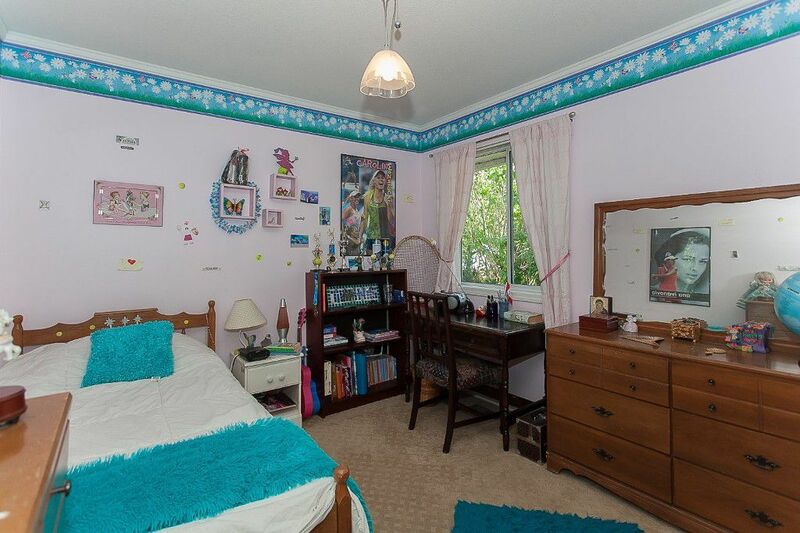 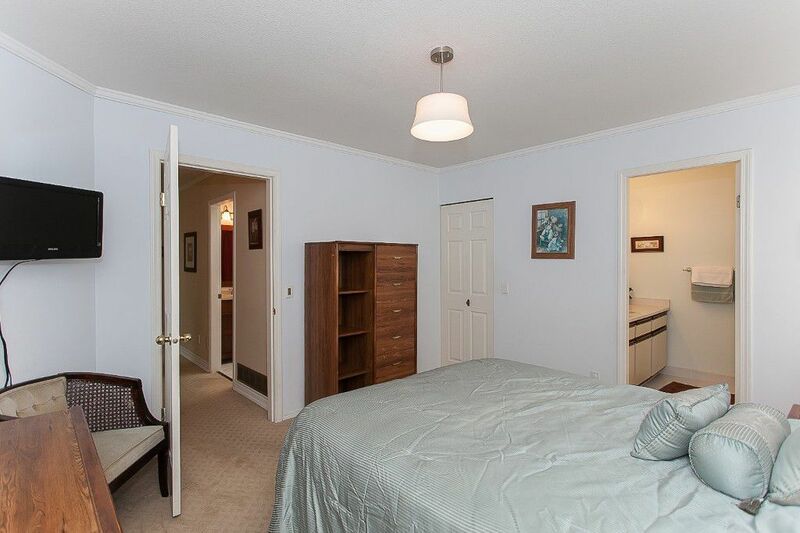 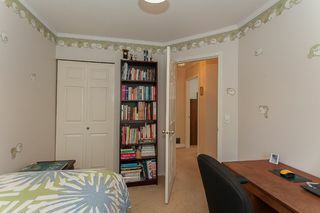 Features include crown mouldings, 3 skylights, newer paint, carpet, bay windows & roof. 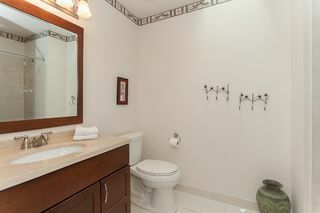 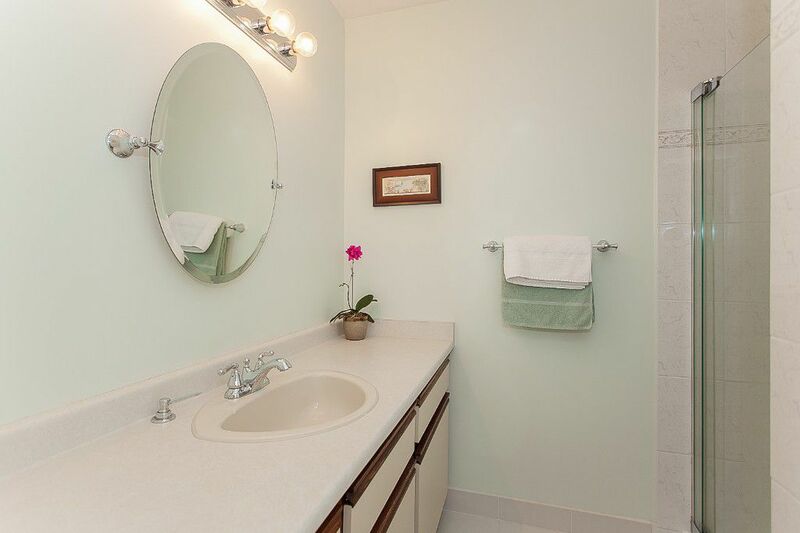 Updated bathrooms w/new flooring, lighting, toilets, shower & vanity. 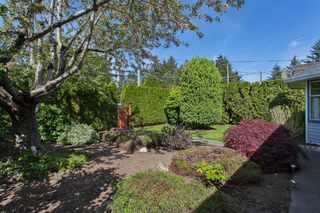 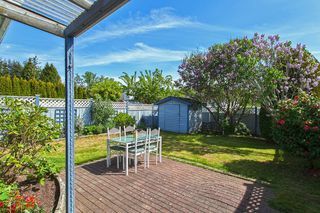 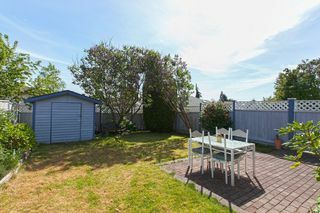 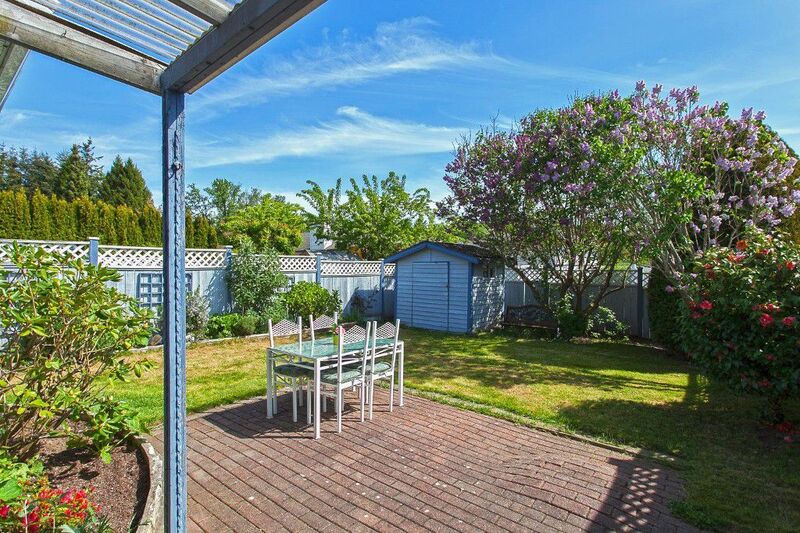 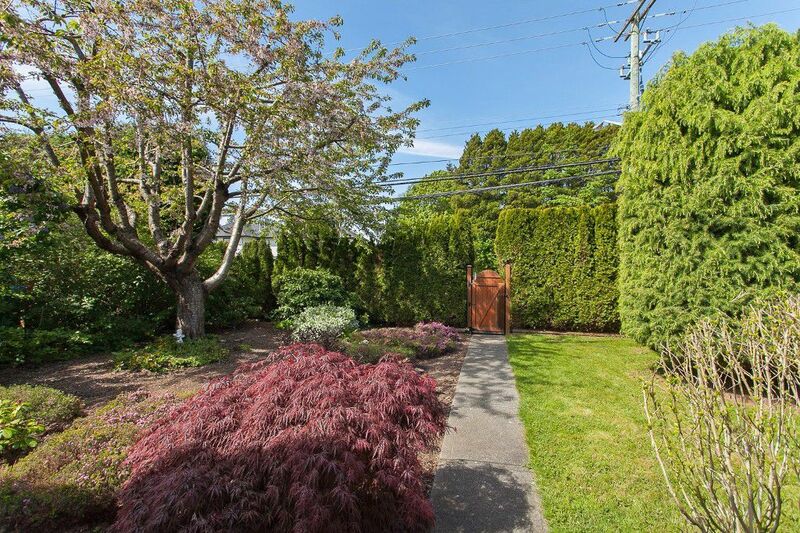 Private & sunny fenced back yard, storage shed + space to play. 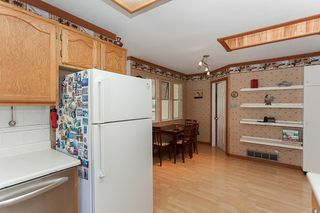 Double garage with lots of storage space. 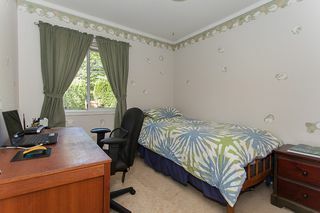 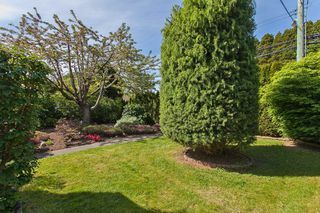 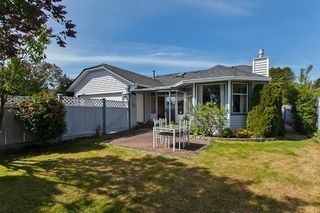 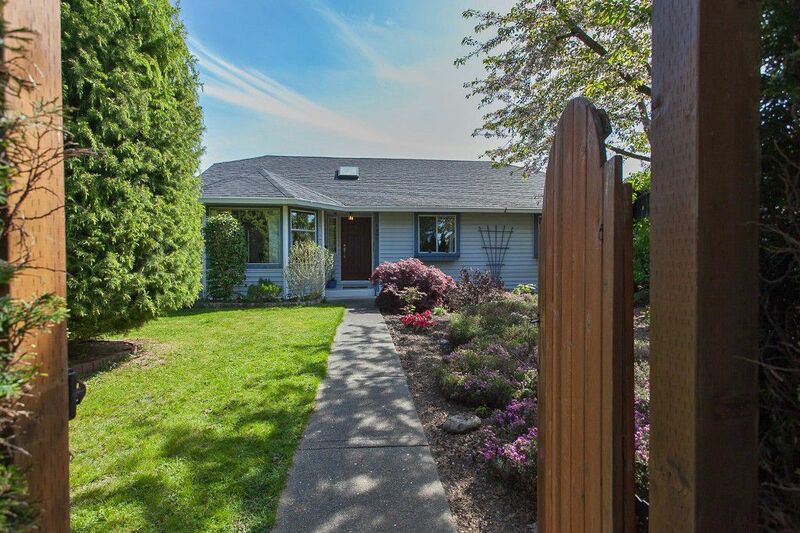 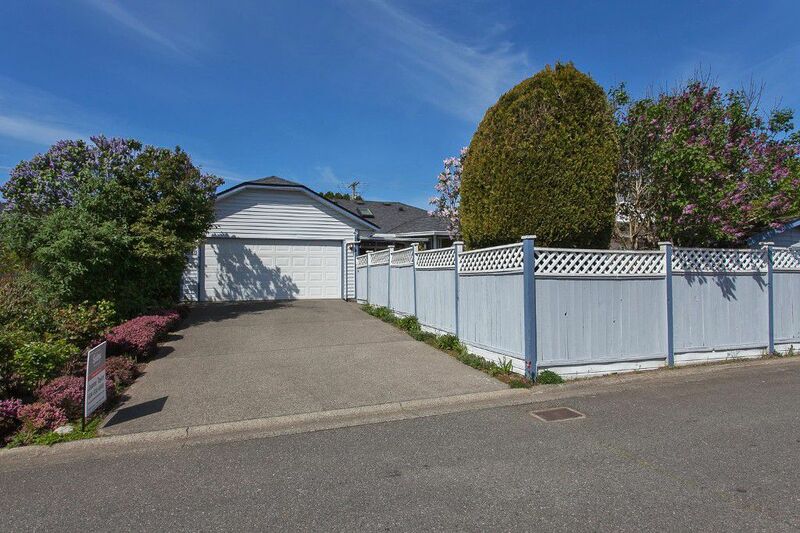 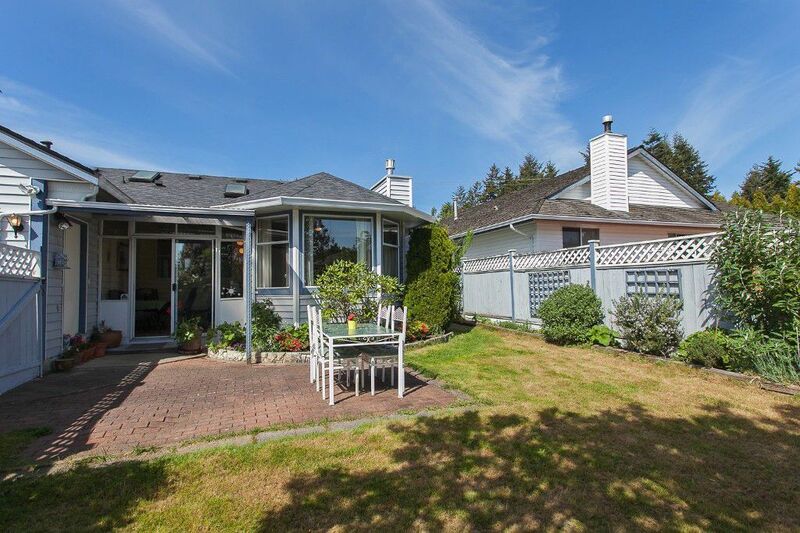 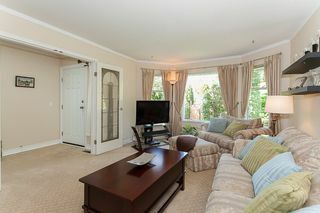 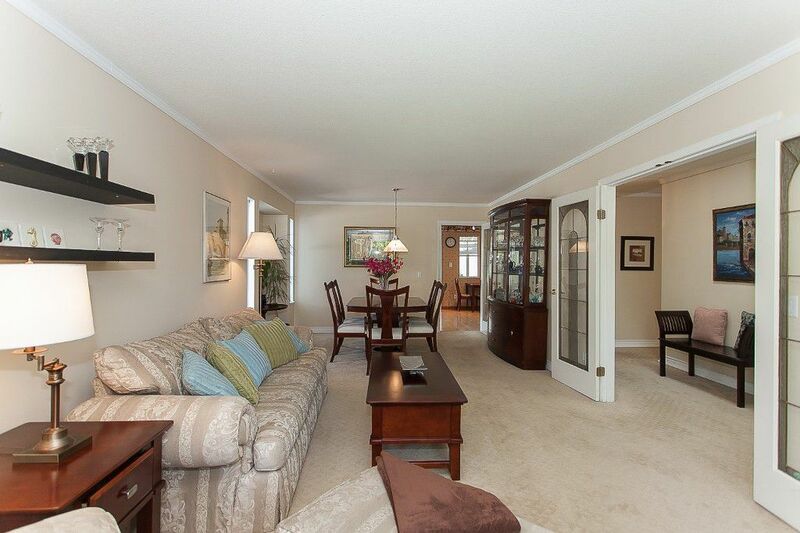 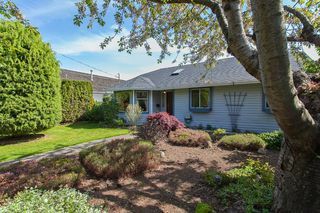 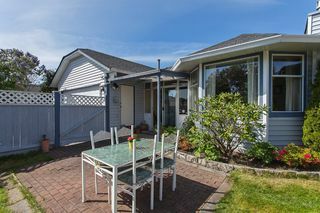 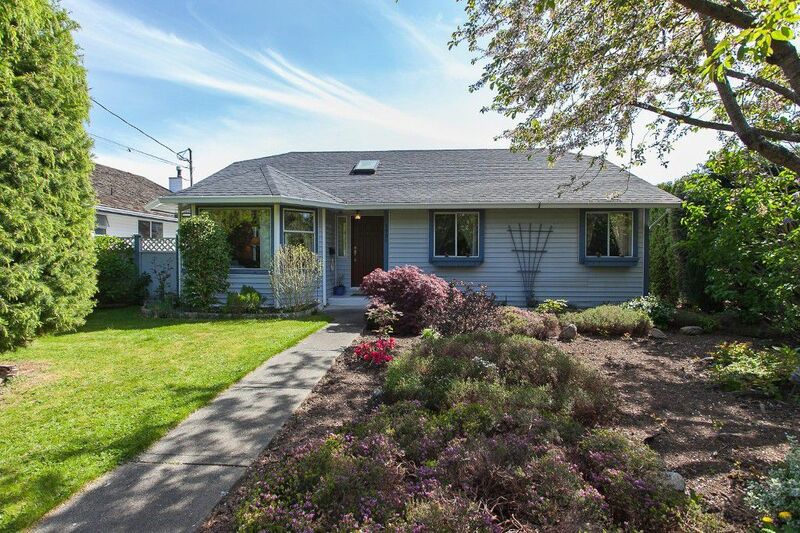 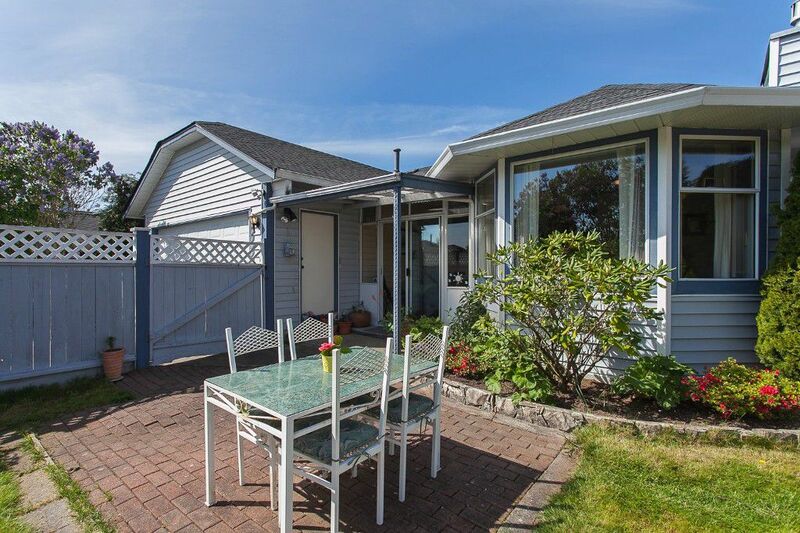 Super location in best school catchment Bayridge Elem & Semiahmoo Sec (IB Program). Walk to schools & Rec Centre. Minutes from White Rock Beach, Highway & border!